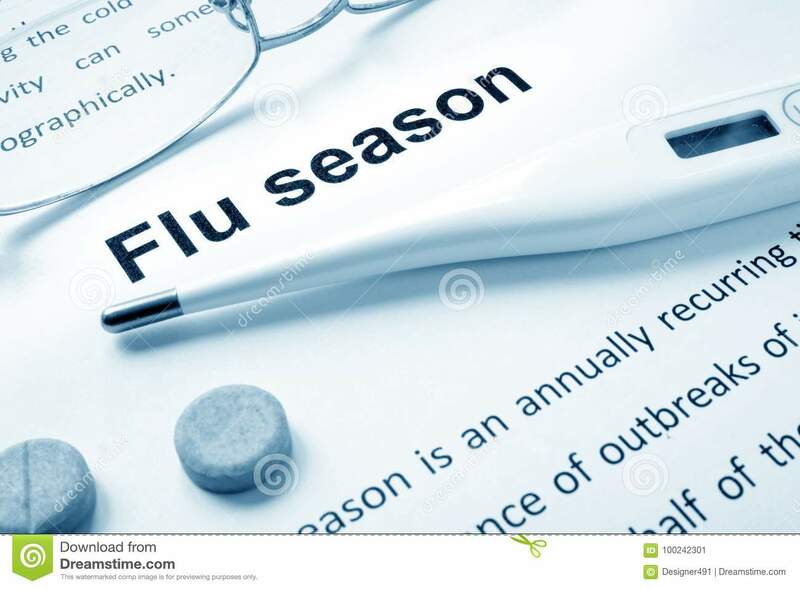 (RxWiki News) Flu season is here, and that means you or a loved one might have been diagnosed with the flu. You are not alone. According to the Centers for Disease Control and Prevention (CDC), as of Jan. 11, between 6 and 7 million Americans had already gotten sick with the flu. 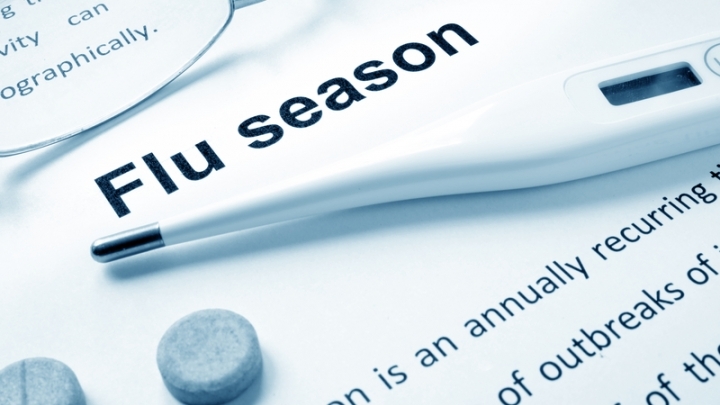 Yes—the flu can be treated with antiviral medications.